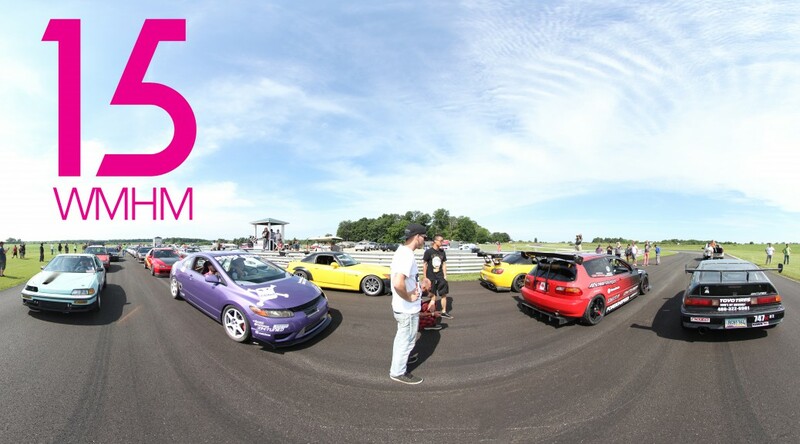 Each year, we head to Gingerman Raceway for the 3rd weekend in July. This year it was July 17, 18, and 19. I was on the track again this year, and I got my turbo back on in time. Here’s some pics and vids from the meet. Use your mouse, keyboard, or finger to move and navigate the tour. View fullscreen for the best experience. Previous PostPhotoshoots for FunNext PostPresenting NWI Car Enthusiasts Swag!